In this constantly changing scenario, it is imperative that interested persons keep current with any legislative or regulatory updates that would directly have an effect on their business. 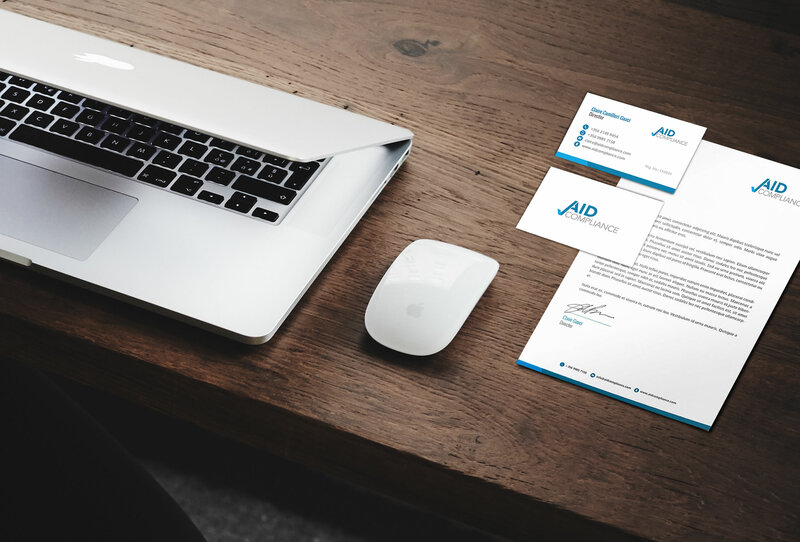 At AID Compliance we possess the necessary expertise for the provision of advice and support aimed at assisting our clients to manage their business in line with the latest rules and regulations which tend to change from time to time. The provision of a quick response and customised advice to our clients is deemed to be our hallmark. Businesses face all kinds of risks, some of which can cause serious loss of profits which may even lead to serious financial repercussions and reputable damage . 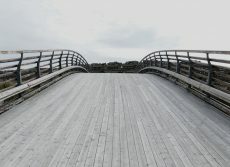 Although the intensity of individual risks may vary between businesses, the main threats would commonly originate both from external events, namely the business strategy employed and the level of adherence to compliance, and internal factors, most notably threats of an operational nature. From our experience, smaller businesses tend not to look at these issues in an appropriate and systematic manner. Our Risk Professionals at AID Compliance can help you understand, analyse and address the inherent risks to make sure your organisation achieves its objectives. Our support in relation to a firm’s risk obligation is extensive. We offer consultancy on the risk management processes as well as support the risk officer/function. Our expertise will establish, implement and maintain policies and procedures specifically for the business firm’s activities. Our ultimate goal is to assist our clients to be confident with the management of the main risks faced by their organisation.